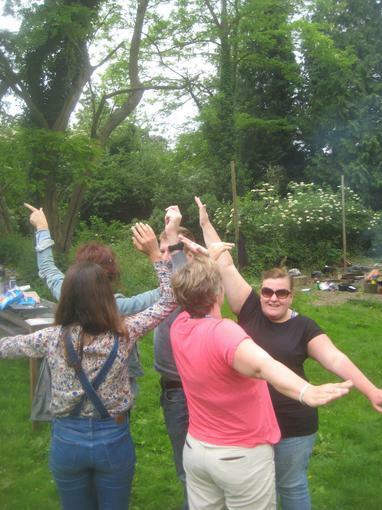 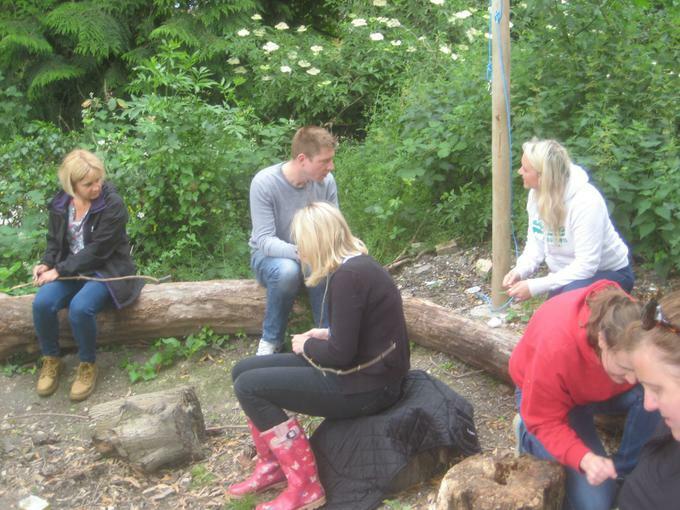 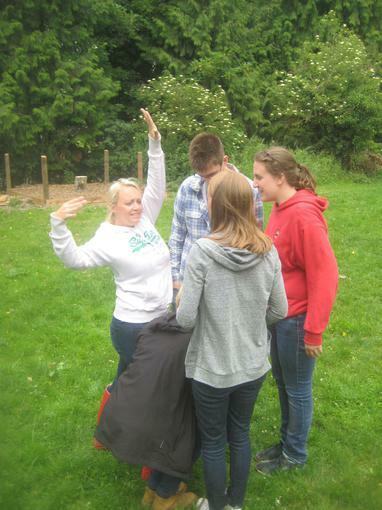 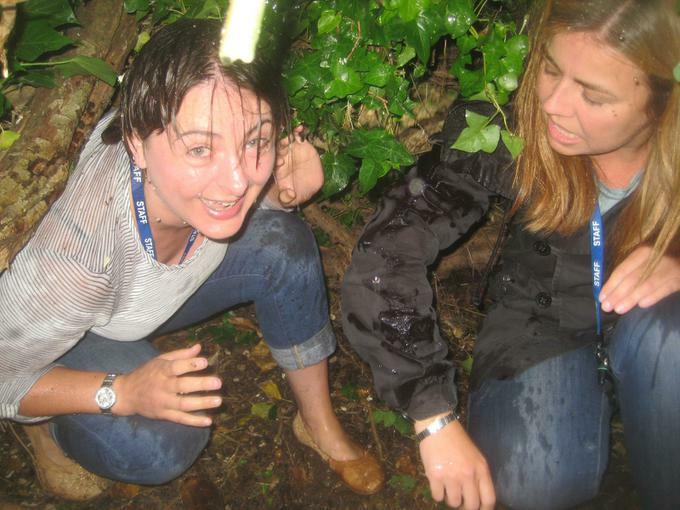 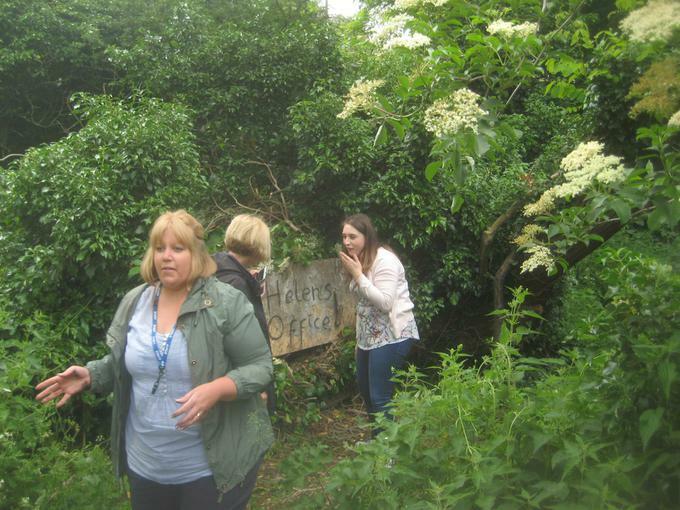 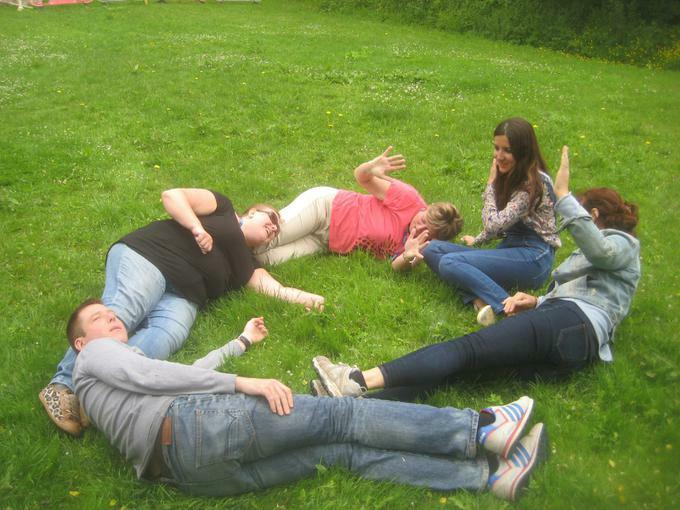 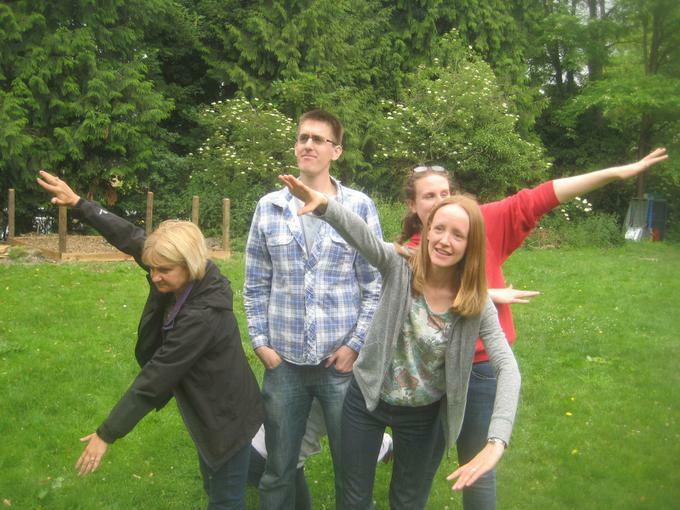 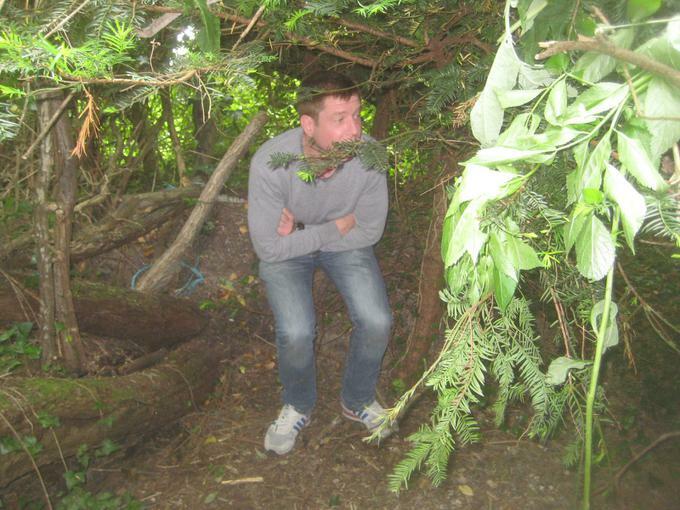 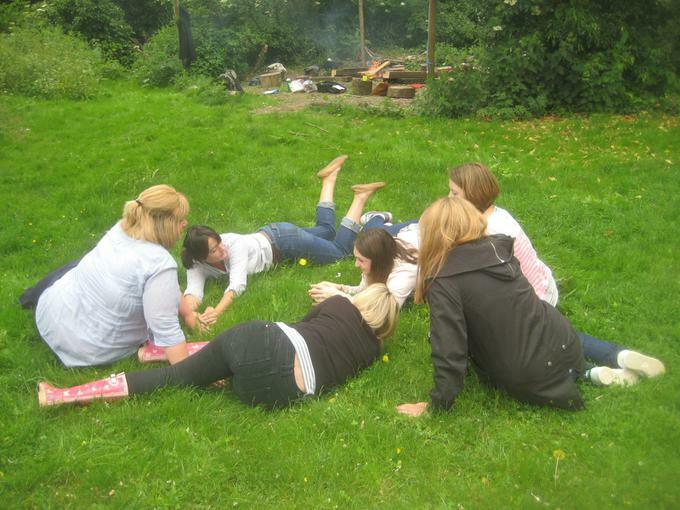 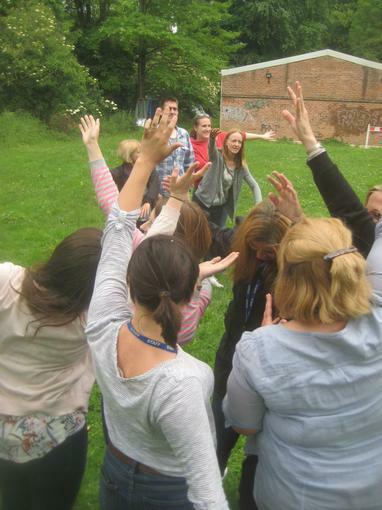 On Monday 5th June, all teachers as well as the management team enjoyed a Forest School session of their own. 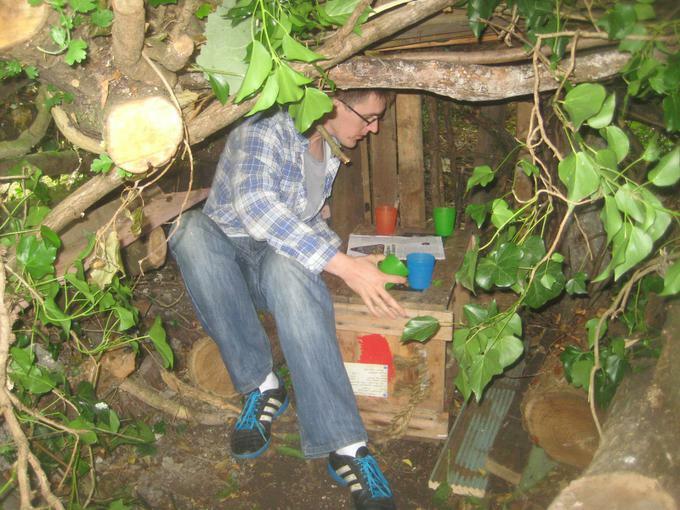 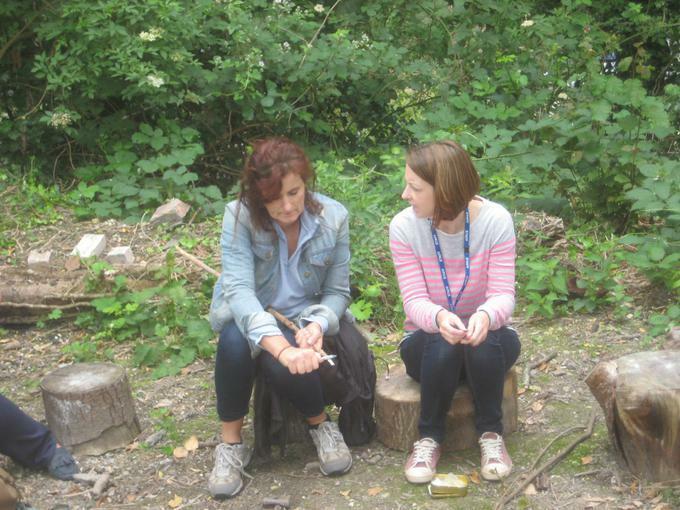 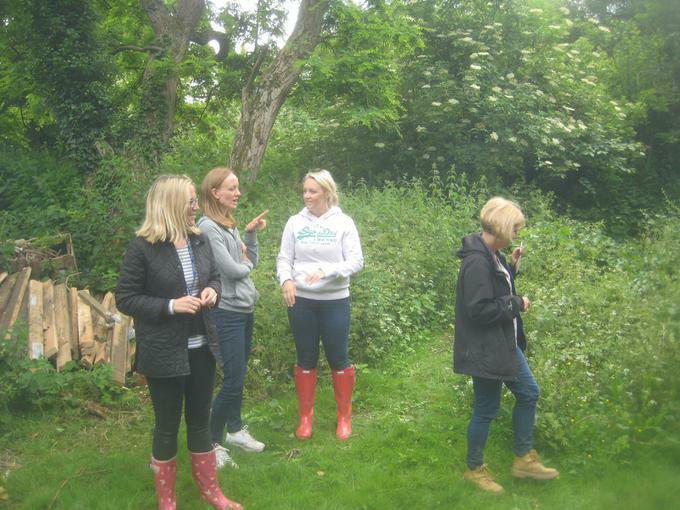 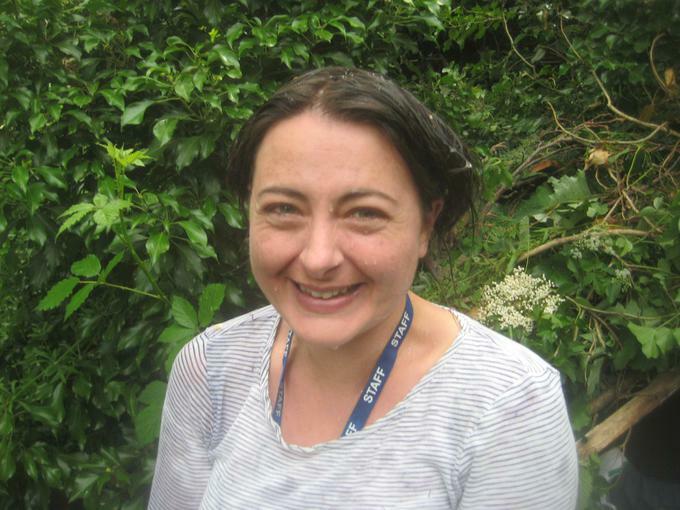 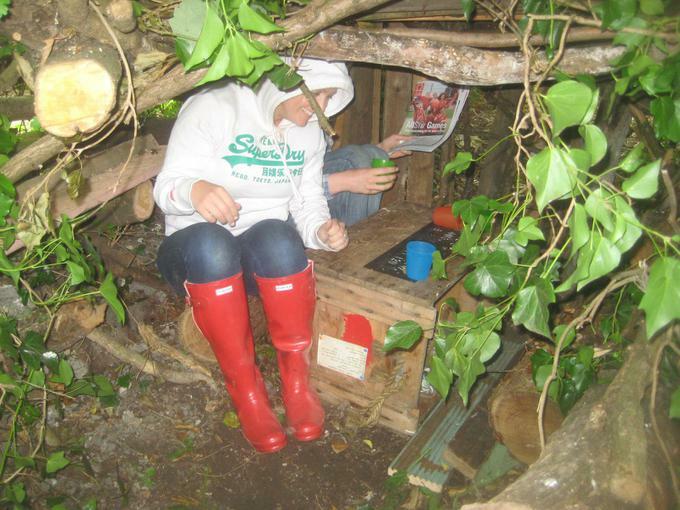 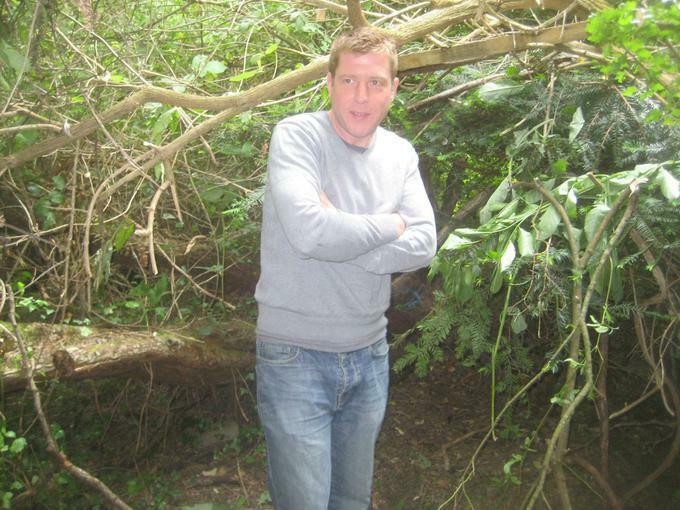 The purpose was to give staff a deeper insight into the ethos of Forest School, the activities the children do and how it complements and supports the curriculum. 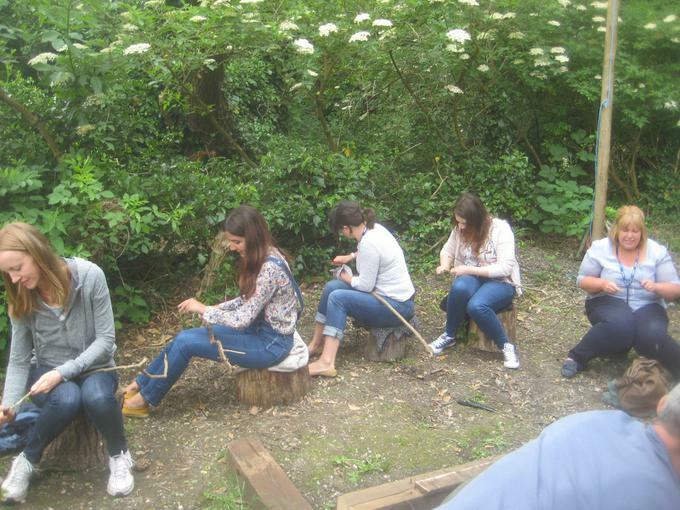 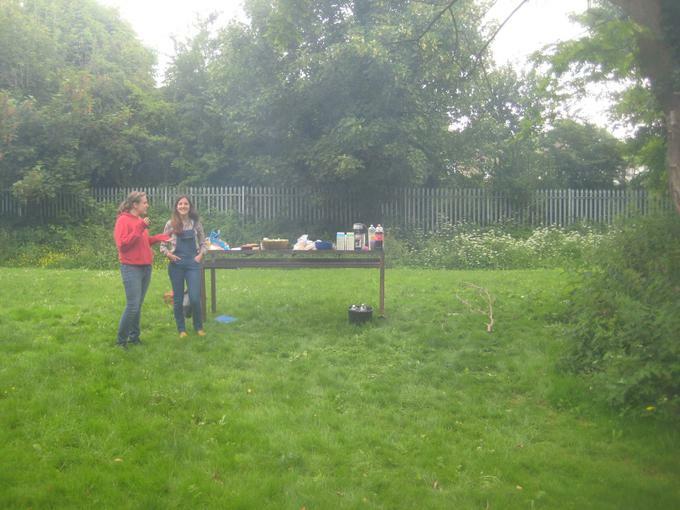 Everyone participated enthusiastically in the activities which included fire-lighting, whittling and den-building. 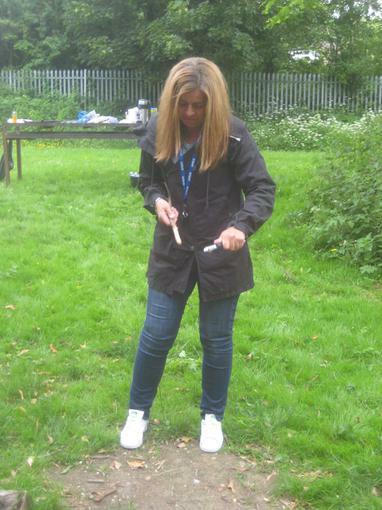 We reflected on how such activities provide opportunities for children to develop 'softer skills' such as teamwork, perseverance, independence, risk-taking, communication and resilience that are not always so easy to develop in the classroom. 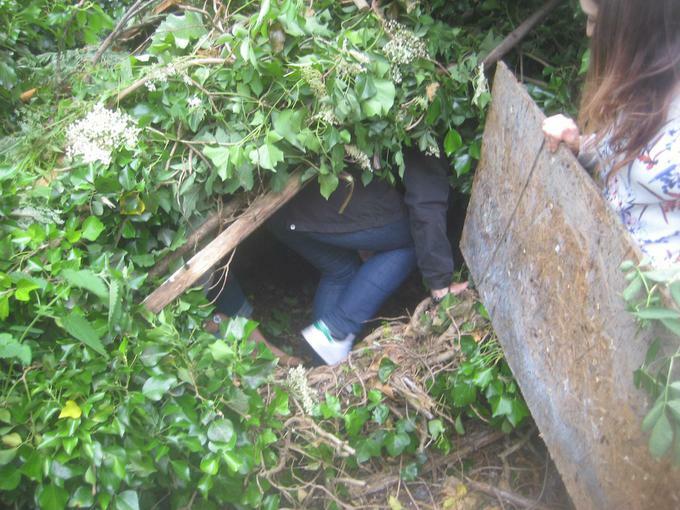 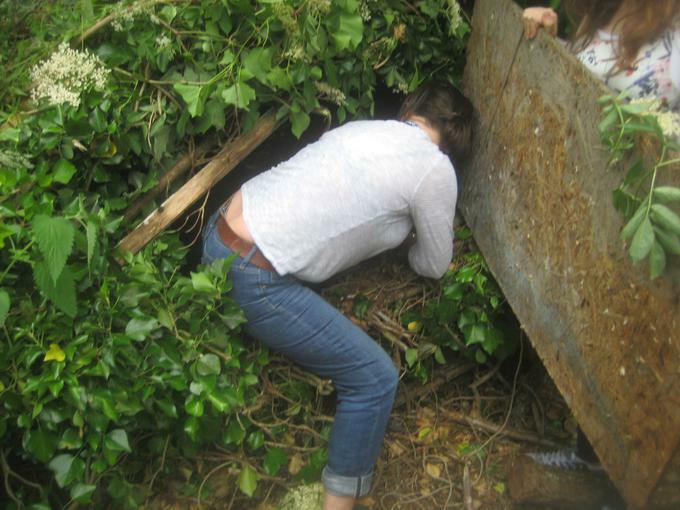 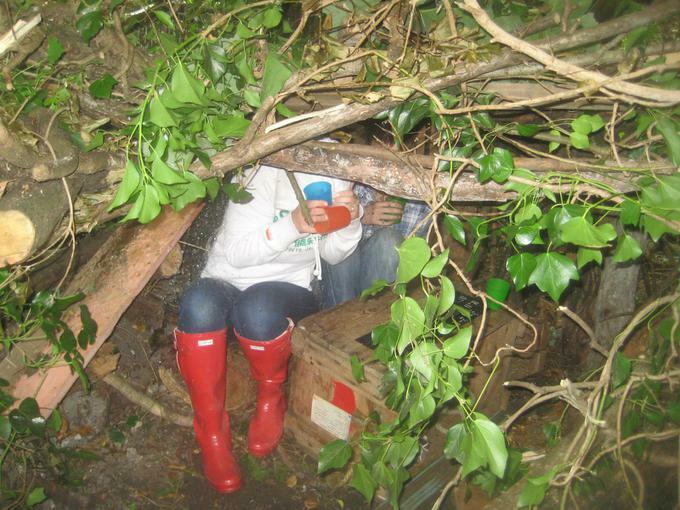 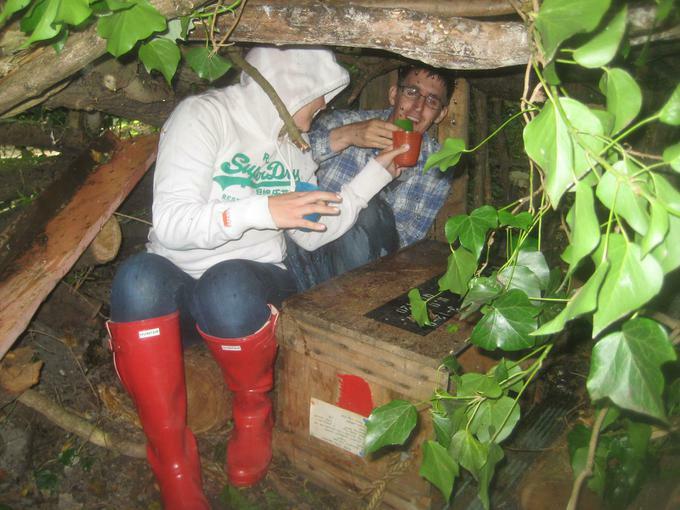 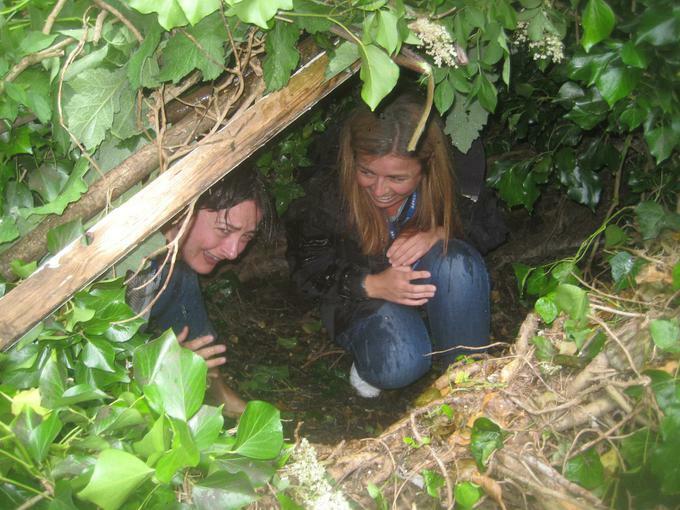 After testing some of the dens with buckets of water (well done to a few brave souls who got wet! 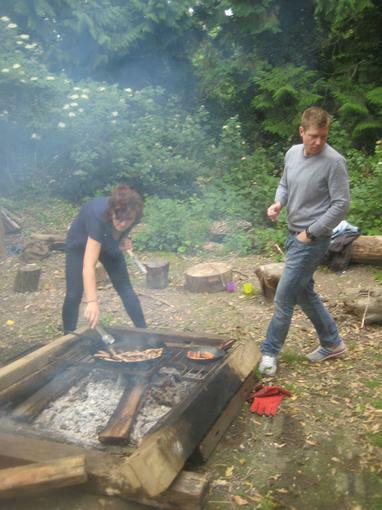 ), the session finished with a lunch of sausages and marshmallows roasted on the fire.